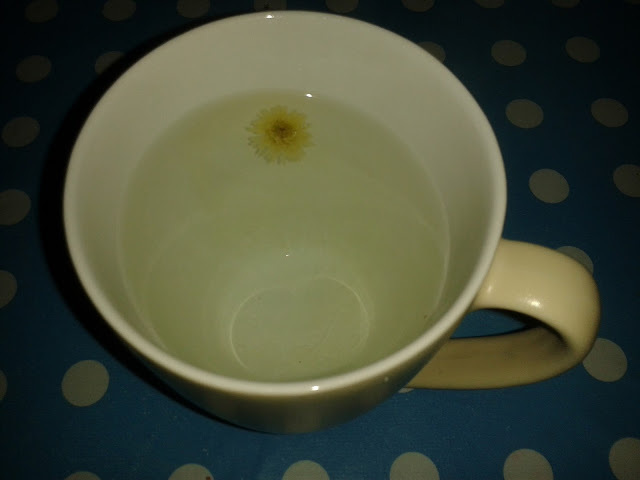 I love drinking herbal teas and camomile (sometimes spelt chamomile) is a favourite of mine. 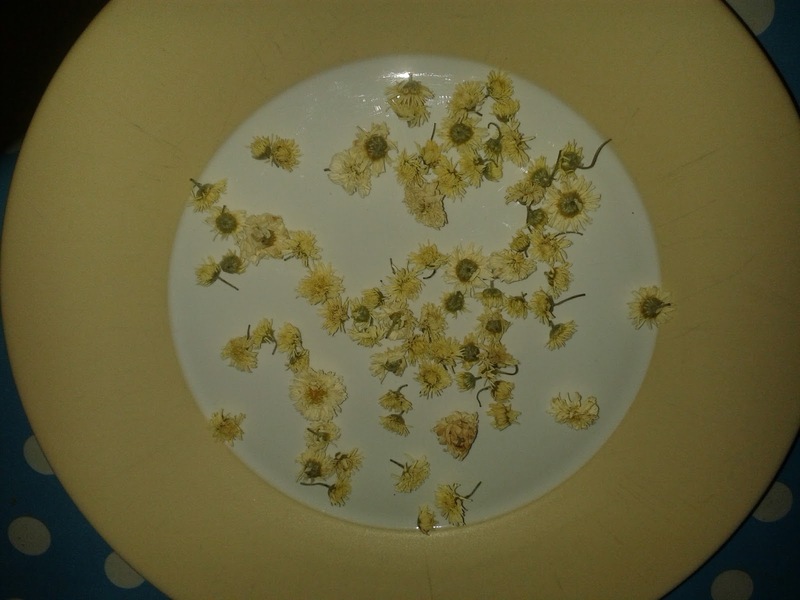 I have had two camomile plants for a couple of years now and last year I picked enough flowers off them to last me all winter and I still have some left now. This year the flowers are coming thick and fast and every so often I pick a few off, inspect them to make sure they are insect free. 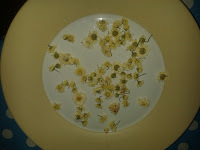 I then give them a rinse, pat them dry and then leave them in a bowl or on a plate in a cool cupboard to dry. 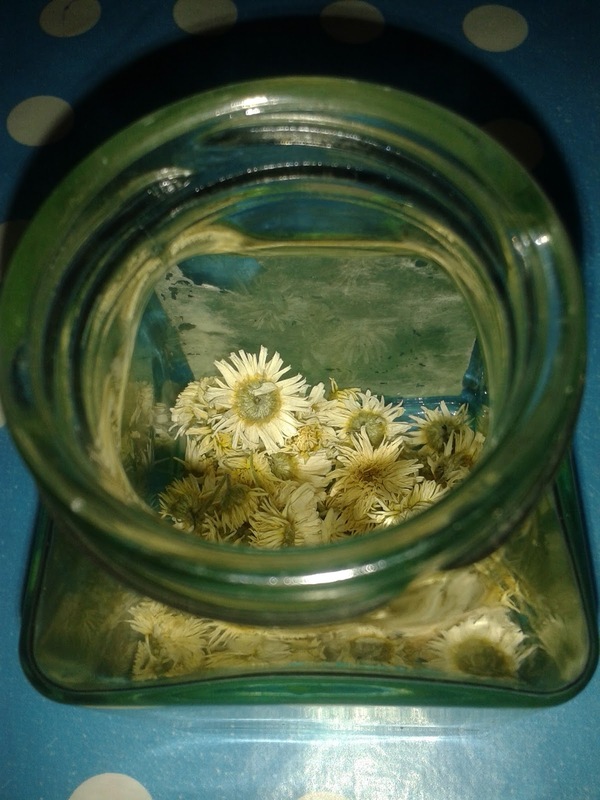 Once they are dried I store them in a glass jar. This post has been shared at Waste Not Want Not Wednesday and Small Footprint Fridays. 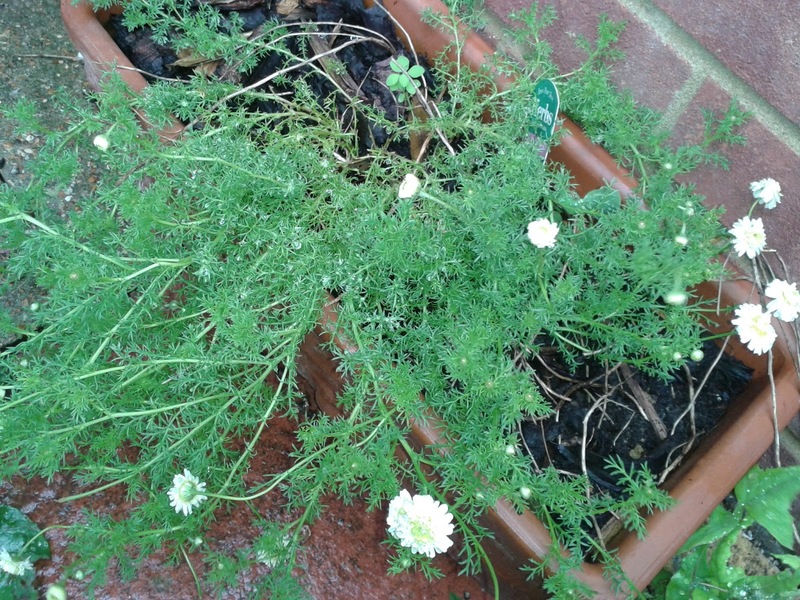 This entry was tagged camomile, chamomile, drink, Food, garden, Gardening, grow your own, Herbs, Tea. Bookmark the permalink. ← The things I have learned about China….